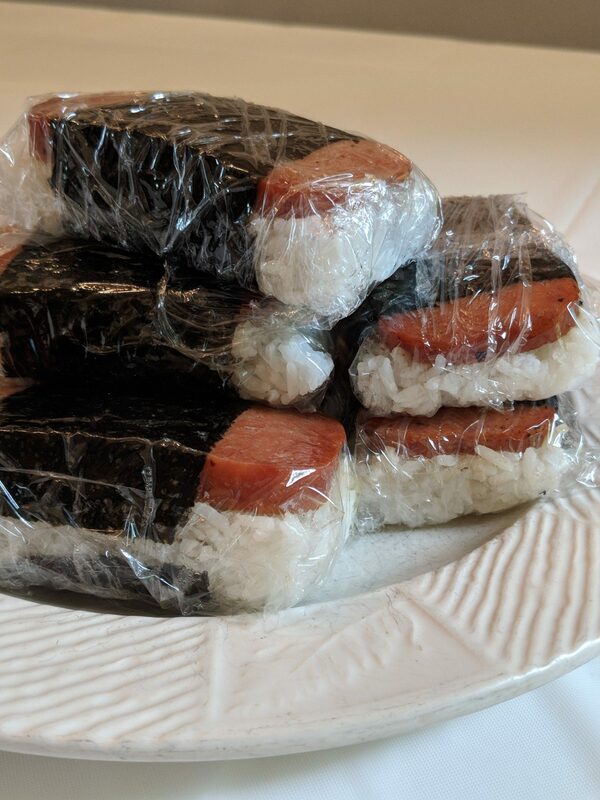 Have you ever heard of Spam Musubi? Today, I’m sharing the simple instructions for making this popular Hawaiian snack! My husband and I have visited Hawaii on several occasions. 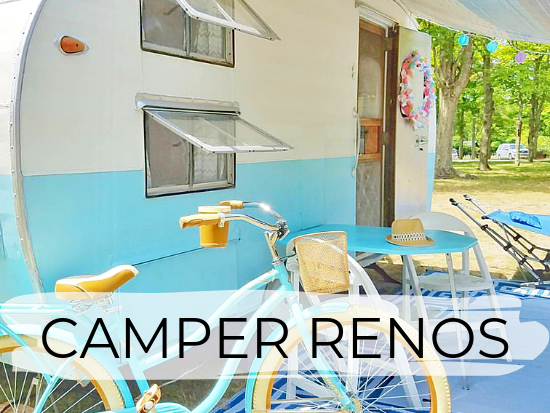 This past year, we spent an extended time there with our kids, while on a sabbatical. We absolutely love Hawaii, the people and the culture. We thoroughly enjoyed immersing ourselves in community activities, connecting with a local church, making friends and soaking in all the sweet tropical sights and smells. 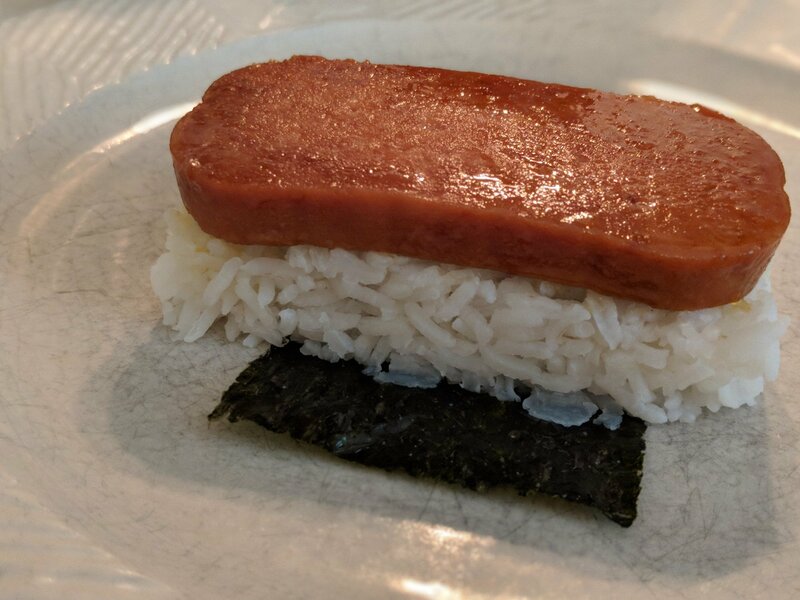 While we were in Hawaii we were introduced to the wonderful world of Spam Musubi! 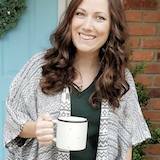 *Actually, my husband and kids were – I just can’t do it. But, if you’re the kind of person that likes sushi… and/or Spam, then Musubi is for you! 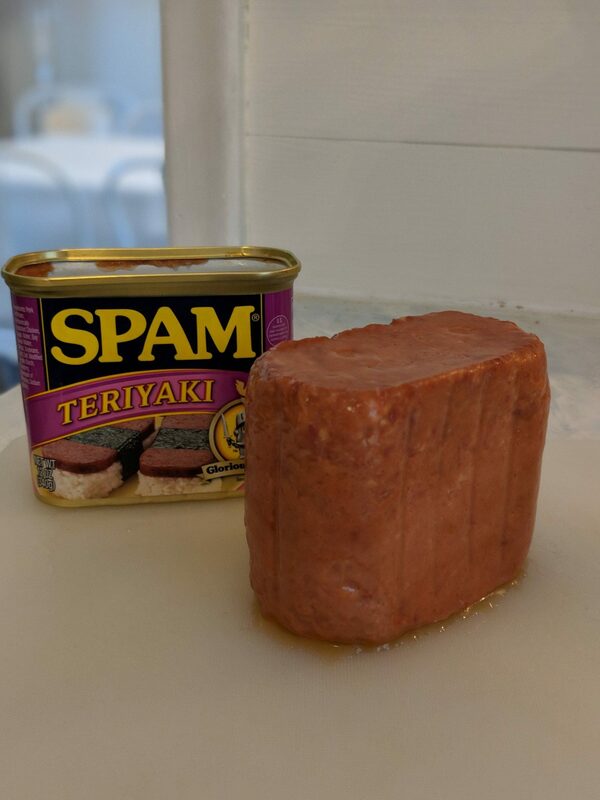 It’s common knowledge that Hawaiians love their Spam. Spam and eggs, or Spam and rice is a common staple and can even be ordered at McDonald’s. Musubi can be ordered at most deli counters and in every gas station or small convenience store. It’s also a common food to be sent as a school lunch. It’s easily wrapped up and thrown into a cooler or lunch box. It can be served warm or cold. Heat oil in a skillet and slice your Spam into thin sections. 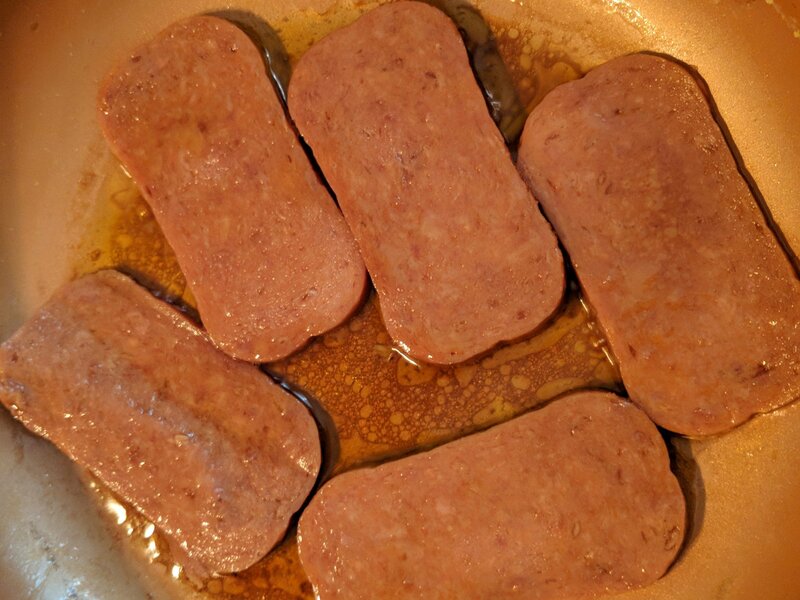 Warm your Spam in the skillet, lightly browning each side. Saute in soy sauce if desired. 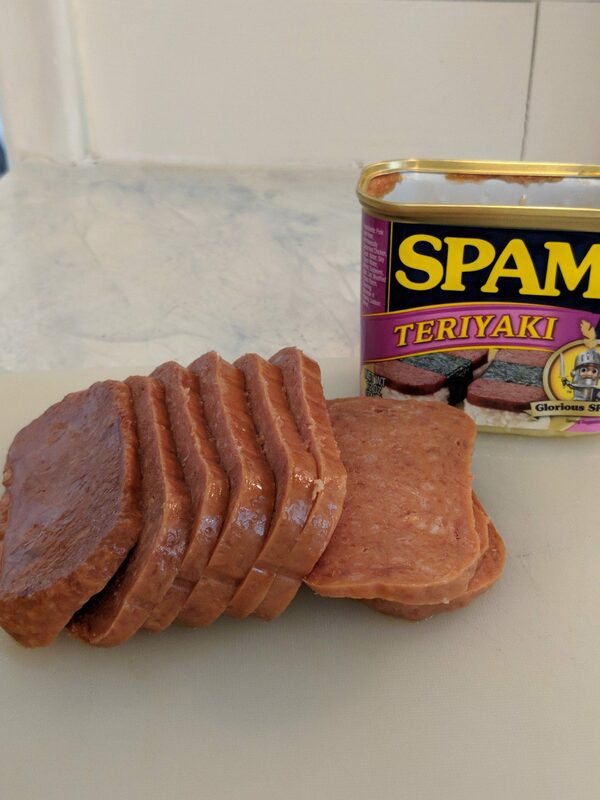 If you are using teriyaki flavored Spam, extra seasoning may not be necessary. 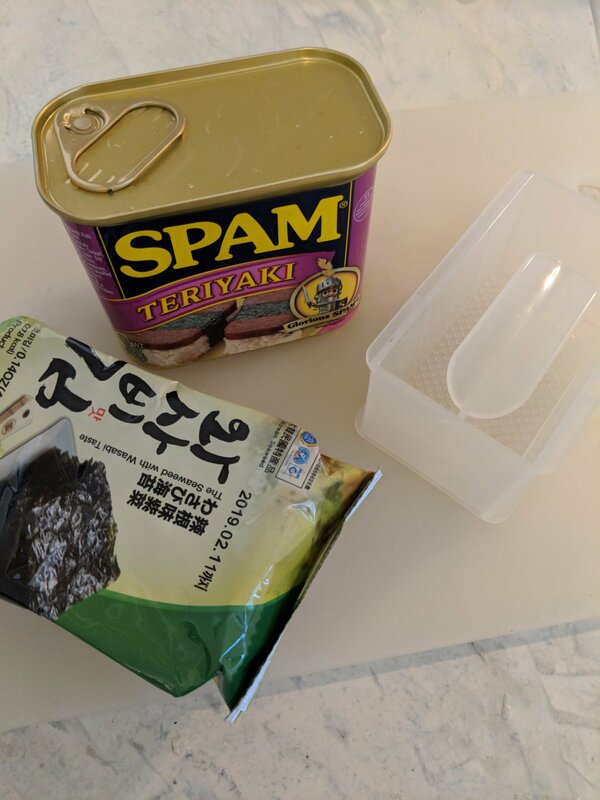 Place a seaweed strip on the counter and sit your Musubi maker on top. 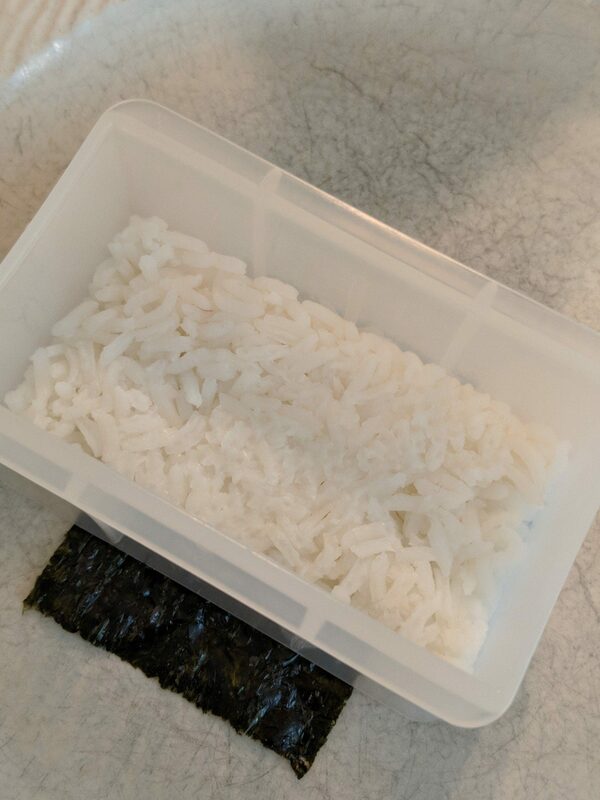 Scoop rice into the Musubi maker and press down so it is packed tight. 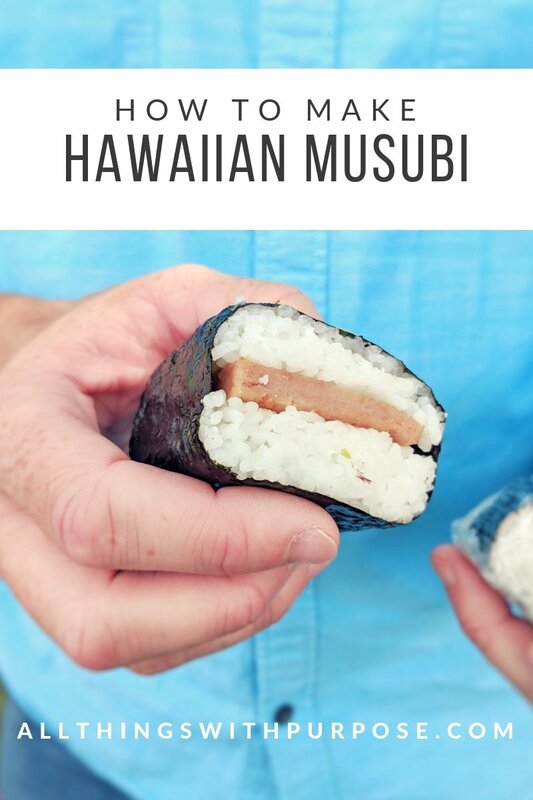 Remove the Musubi form and place a piece of Spam on top. Wet your fingers slightly to moisten the seaweed so it will bend around the rice and Spam. Add an additional piece of seaweed to the top (if your bottom piece is not long enough) and moisten the ends so it sticks together. Wrap your finished piece in cling wrap and refrigerate for later or serve immediately!